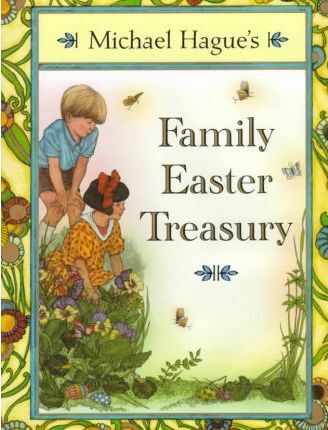 Beloved illustrator Michael Hague has brought together thirty-two of his favorite stories and poems in a joyous commemoration of Easter. There are entries for the oldest and the youngest family members to enjoy. The collection is divided into four sections: A Time of Faith, which recounts the story of Christ's death; A Time of Rebirth, which rejoices in the resurrection; A Time of Celebration, which extols the traditions of the Easter rabbit and painted eggs; and A Time of Love, which celebrates the wonder and new growth of the season. The anthology includes works by Gerard Manley Hopkins, Emily Dickinson, Oscar Wilde, and many others.